Rent controls are back in the news, but the economics behind them remains the same. The Mayor of London Sadiq Khan is promising to lobby Government for the power to reform rental policy in the capital. But while there is scope for improving tenants’ rights, strict rent controls would divide London’s renters into winners and losers. Implementing either rent stabilisation, where the ability of landlords to increase rents during a tenancy is slowed, or rent controls, which permanently fix rents after inflation. Compared with other European countries, private renters in England have fewer rights and less security of tenure. This was perhaps justifiable several decades ago when private renting was uncommon and typically temporary, with most tenants renting from councils and housing associations. But private renting is now much more common. As the Mayor’s office noted, 27 per cent of households in London now rent privately, compared to 15 per cent in 2001. Meanwhile, the number of families in private renting nationally doubled from 1 in 10 to 1 in 5 over 2007-2013. Even though the nature of renting has changed radically, the regulation governing it has remained the same. Offering renters the choice of more secure tenancies is long overdue and would give renters more stable living arrangements, which is particularly important for families with children in a local school. Supply-side changes are also taking place. Increased institutional investment in the new “Build-to-Rent” sector means that more homes will be let out by developers rather than individual landlords. This is both increasing the supply of new homes and professionalising the sector. If policy changes gave renters the confidence that high-quality private rented accommodation is a viable option this would not be an obstacle to further Build-to-Rent development. Additionally, it would likely strengthen consumer confidence in the sector if non-professional landlords chose to exit the market. Ending Section 21 evictions and introducing open-ended tenancies would bring London in line with good practice abroad, and expand choice for renters in a market that overwhelmingly favours landlords. Rent stabilisation and rent control might sound similar, but they’re not the same. Rent stabilisation aims to smooth out increases in rents over time – an example would be Former Labour Party leader Ed Miliband’s policy, which would have capped rent increases to inflation within three-year tenancies but left them uncapped between contract renewals. This allows for price adjustment over the longer term while granting stability to renters for several years. Rent control is typically stricter, such as limiting all rent increases to the rate of inflation. But even though the Mayor describes the case for rent control as “overwhelming”, the evidence doesn’t back him up. We’ve discussed before how rent control hurts renters, but even more data has come to light since then. A recent paper examining rent control in San Francisco found that, when strict rent control was implemented in 1994, existing renters saved $2.9 billion on rent in the following sixteen years. However, renters who moved to San Francisco after rent controls were introduced paid an extra $2.9 billion in rent over the same period – exactly the same as existing tenants saved. This shows how rent control doesn’t help all renters, but only a few. Tenants who are lucky enough to already live in housing that suits their needs benefit greatly from rent control. But those who will want to move for more space, young people who want their own place in the city, and migrants moving to London for the first time all lose out as landlords look to recoup their losses through new tenants, as they did in San Francisco. Rather than helping make London open to everyone, strict rent control would close off London to new residents and divide the city’s renters into winners and losers. 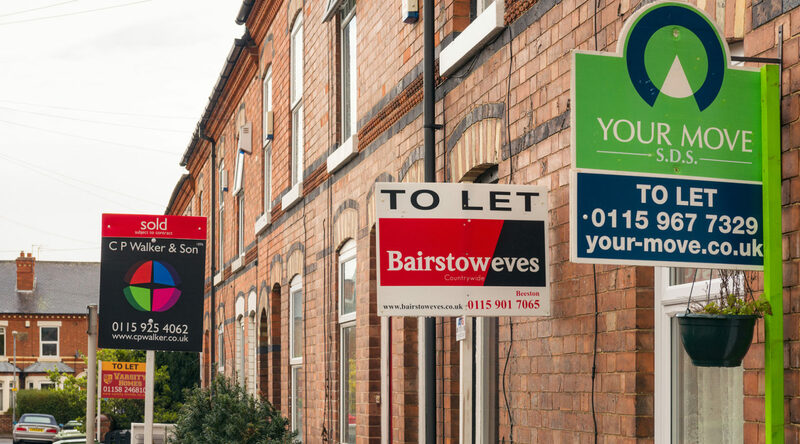 To improve the private rented sector, policy should aim to increase choice. This means creating some new tenancy options and powers for renters, but it also means increasing supply through green belt reform and allowing greater density within London. Trying to suppress the price of already scarce housing without tackling supply won’t work, so increasing supply must remain the Mayor’s priority.